Q: Why didn't you make it larger so that it would loom over the observer? A: I was not making a monument. Q: Then why didn't you make it smaller so that the observer could see over the top? A: I was not making an object. 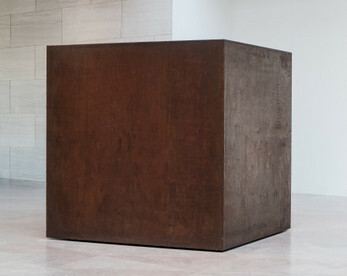 -Tony Smith's replies to questions about his six-foot steel cube.